Being a parent is hard, especially when you have a baby at home. 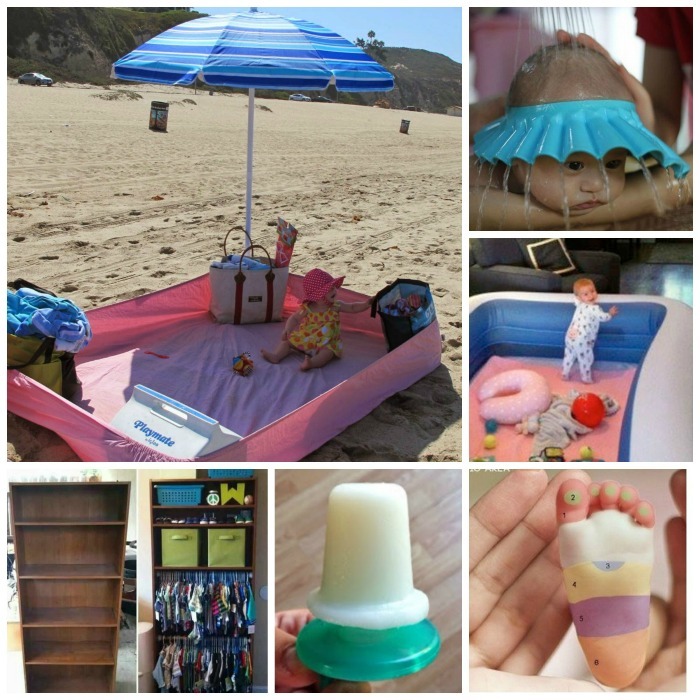 Here are 25 GENIUS baby hacks that will help to make life a little easier! 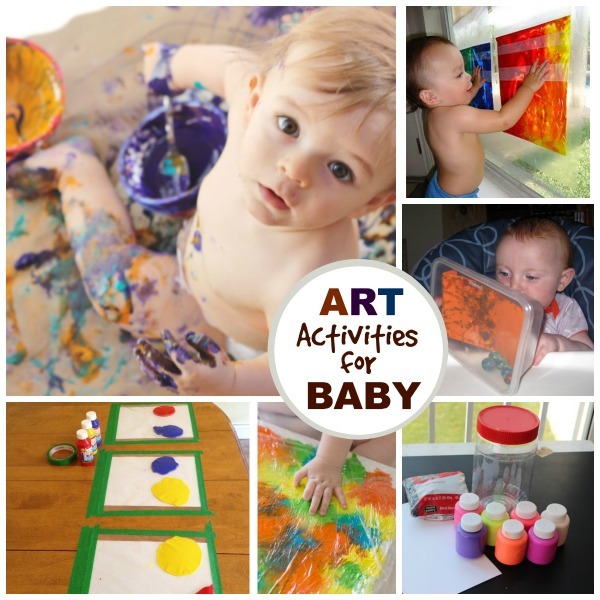 These are so clever I almost want to have another baby just so I can utilize them! Keep pacifiers clean by using one that self closes. If the pacifier drops from babies mouth or hand it will automatically close before it hits the ground. How cool is that? 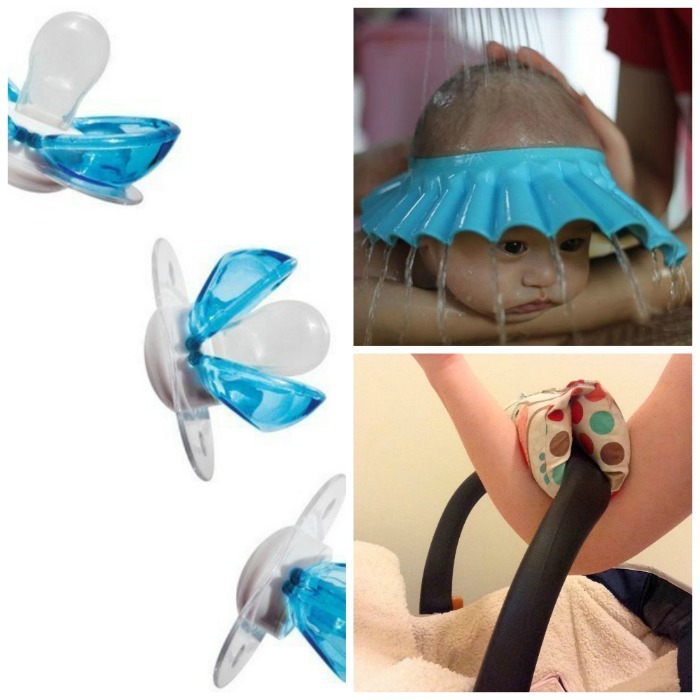 Keep baby from crying at bath time with this clever baby shower cap. Use a pool noodle to prevent pinched fingers. 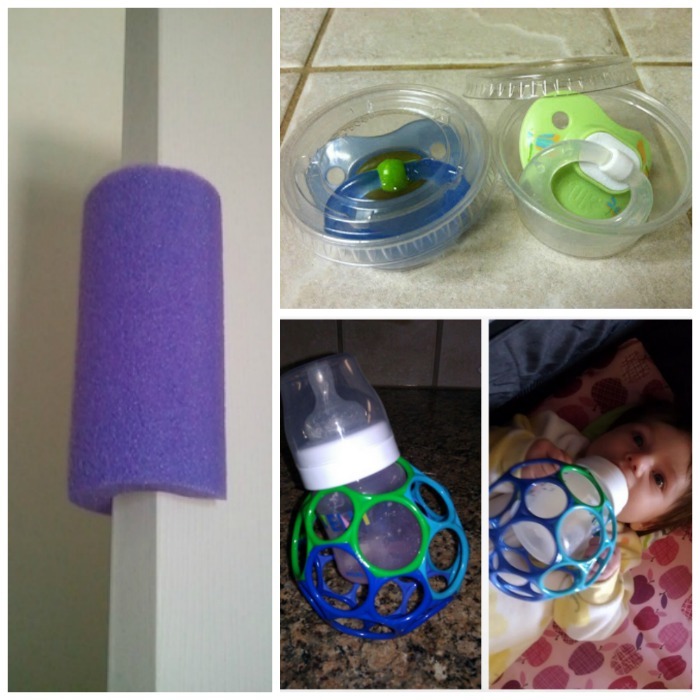 Use souffle cups to store pacifiers while on the go. 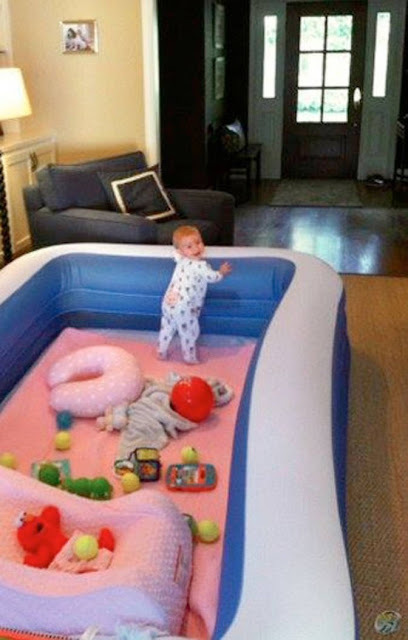 Create a safe space for baby to play with an inflatable pool. Genius! 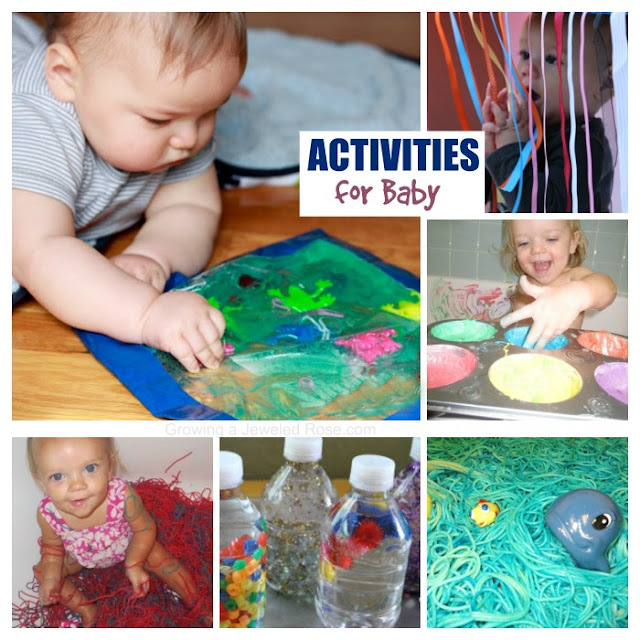 Bathe your baby in a laundry basket so that their toys don't float away. 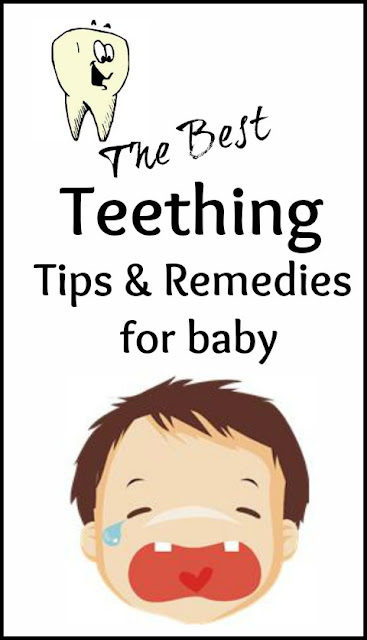 Soothe your teething baby by freezing water or milk on a pacifier. Do you travel a lot or spend a lot of time doing fun things outside? If so then this portable high chair is a must. It folds & stows easily! Another great teething hack: freeze a wash cloth with baby food. Easily give baby their medicine with this quick pacifier trick. Breast milk popsicles work wonders for soothing a teething baby. 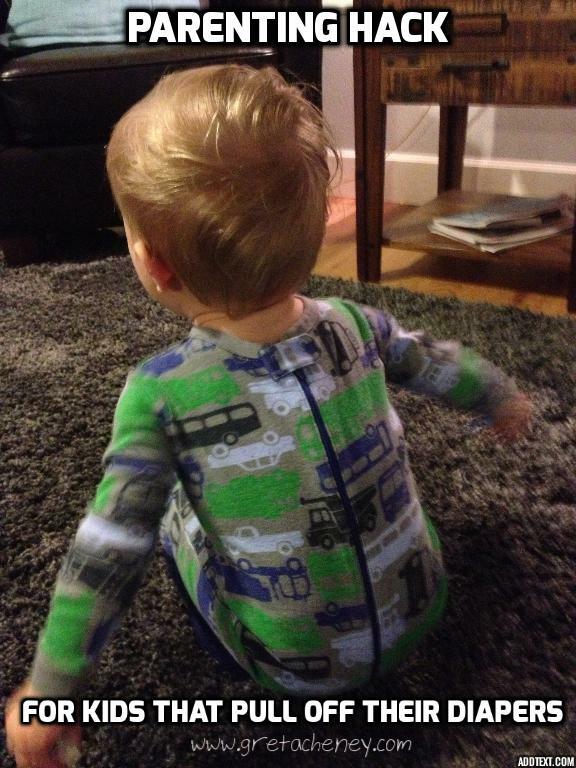 Change your babies diaper the super easy way with this baby onsie trick. 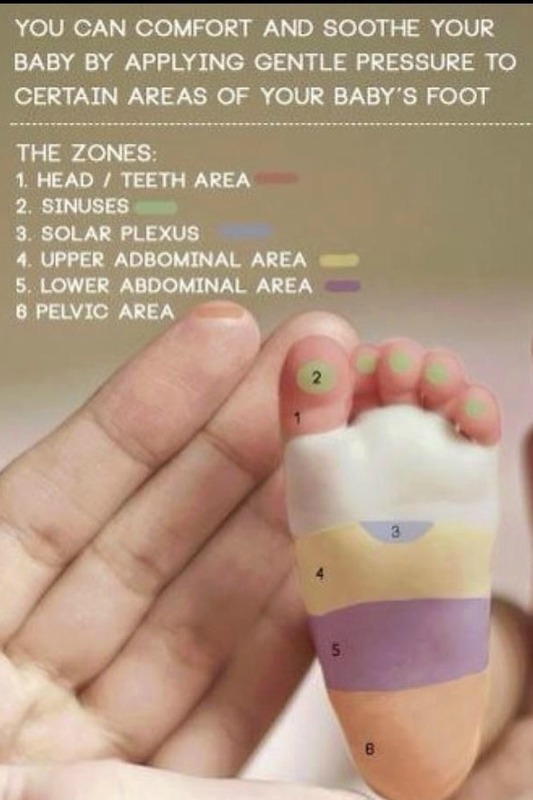 Is your baby having trouble sleeping? Finally get a good nights rest with this Ikea crib hack. Make feeding baby easier with a baby food dispensing spoon. Does baby keep taking off & losing their socks? Are you worried about their poor, cold feet? 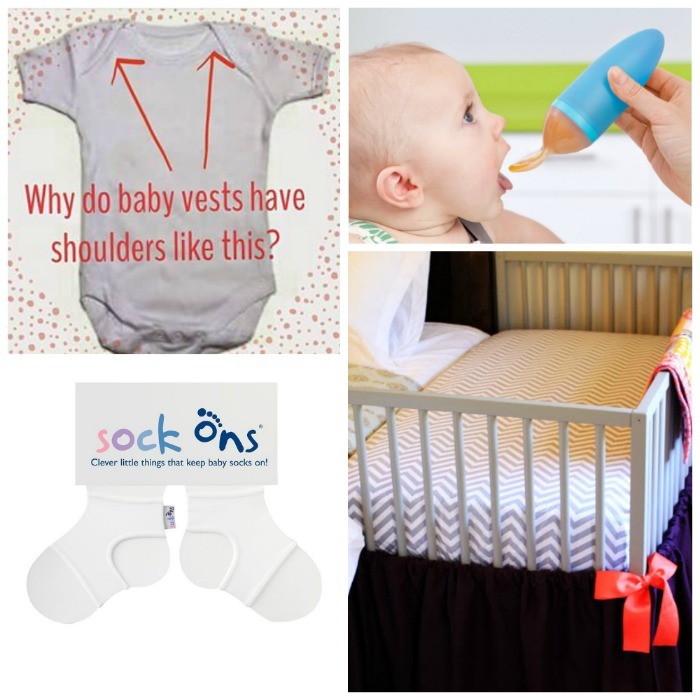 Try Sock-On's, guaranteed to keep babies socks ON! Keep baby happy while at the grocery store or on the go with a Cheerio necklace. So clever! 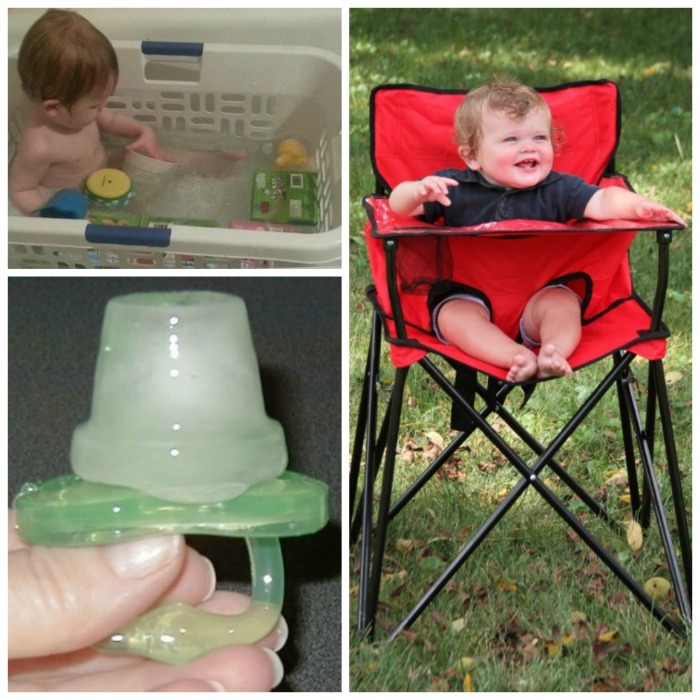 Are you tired of taking apart & washing all those tiny sippy cup pieces? Easily turn an ordinary cup into a sippy cup with these. 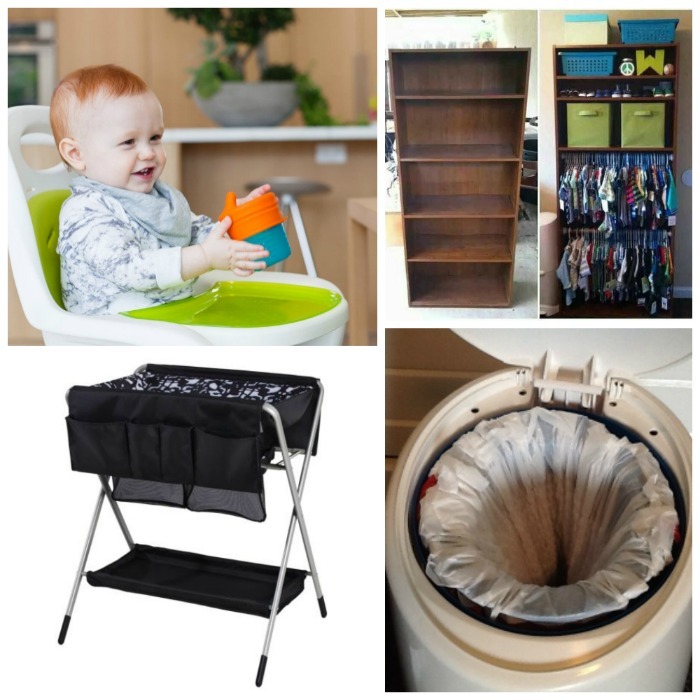 Easily change baby while on the go by keeping a fold up changing table in your car. Are you short on space? Make a closet for baby using a bookshelf. 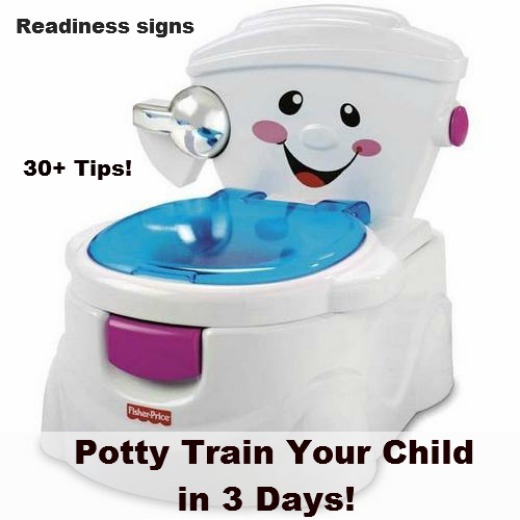 Is your diaper genie starting to cost more than you feel it's worth? 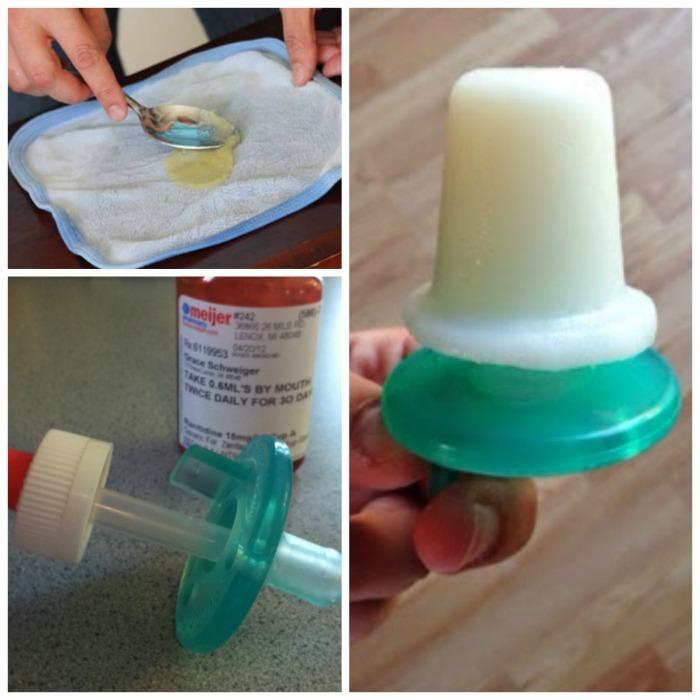 No worries- try this diaper genie hack and never buy an overpriced refill again! 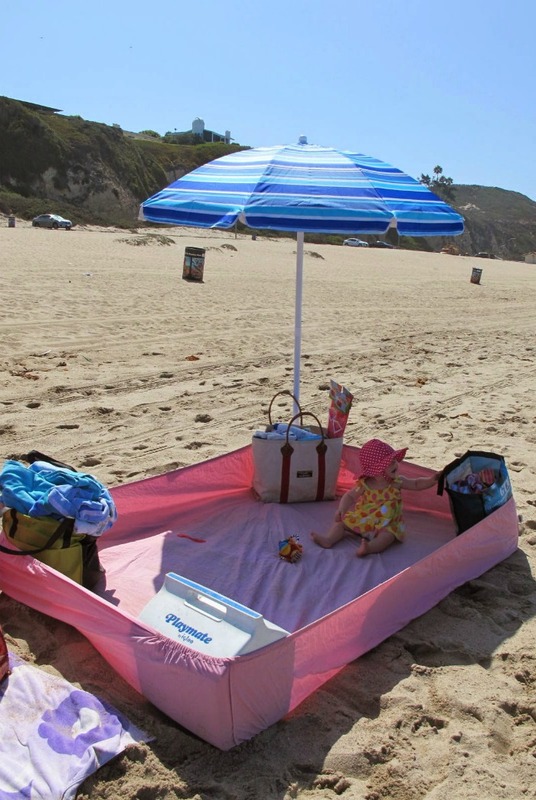 Keep baby from eating sand at the beach with this helpful tip. Do you have a crawler? Why not save yourself some time by having them clean as they crawl with a baby mop onsie. Avoid messy diaper changes by placing the new diaper under the old one before changing. 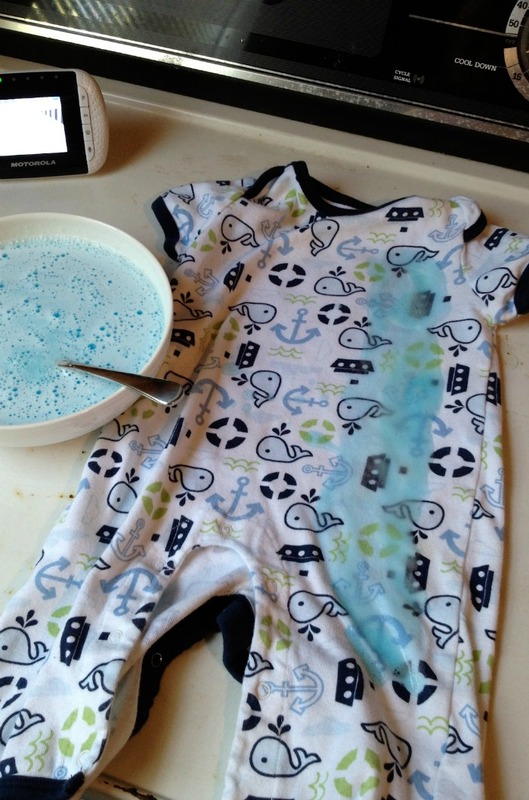 Try this simple hack to make cleaning baby bottles a cinch. Keep track of baby's medicine doses with this helpful tip. 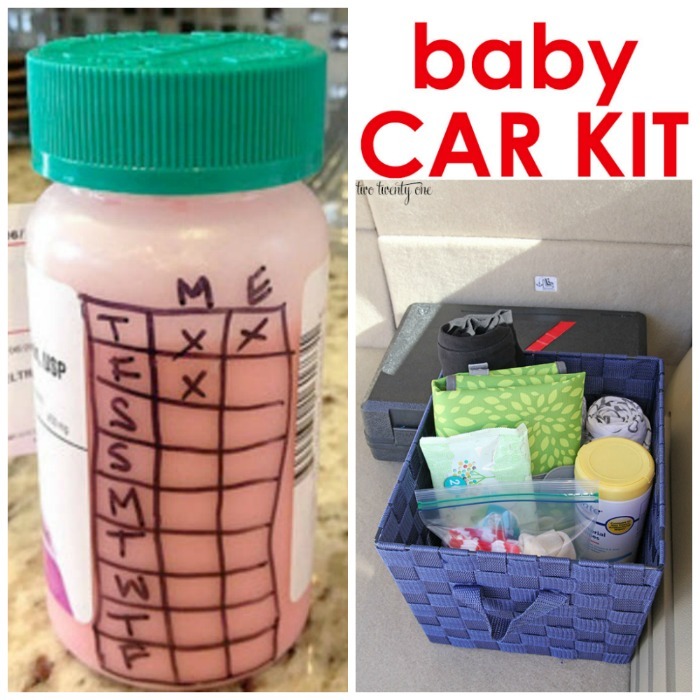 Be prepared for anything while on the go with this baby car kit. Does your baby take their diaper off at night? That can lead to messy places. 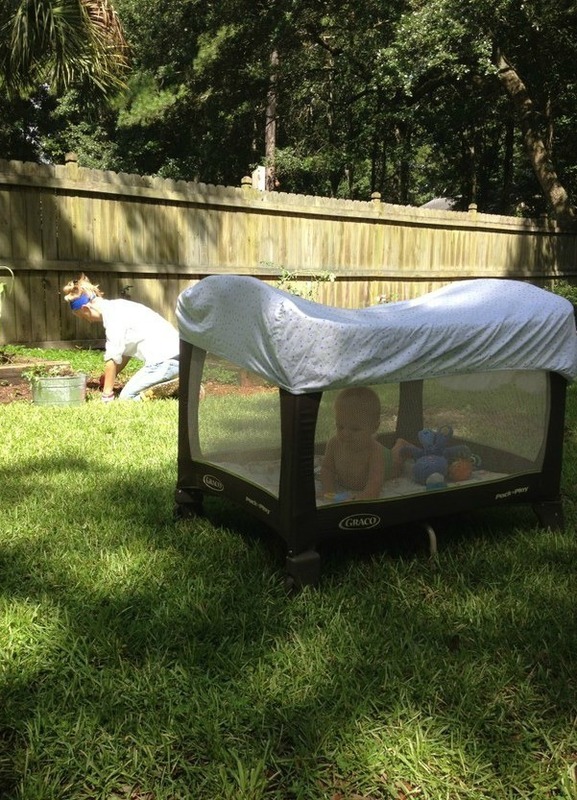 Keep those diapers on with this simple hack. 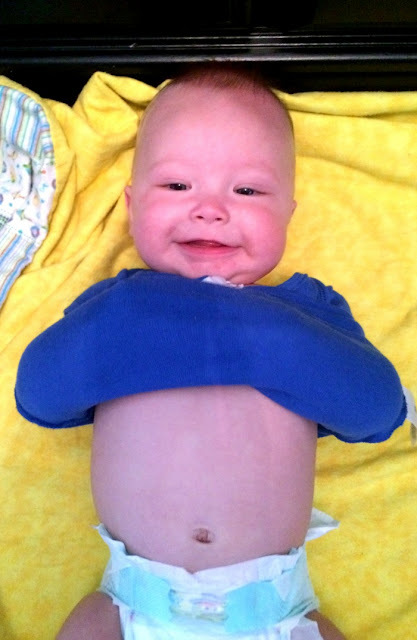 Keep baby from interfering with their diaper change by rolling their arms into their shirt.